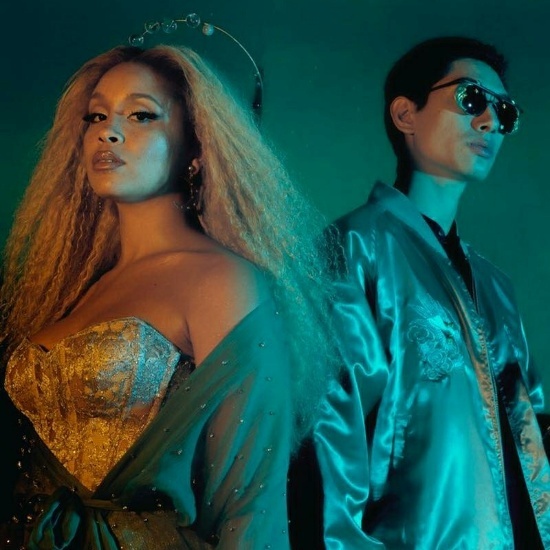 There's no sophomore slump for Lion Babe who released their excellent second album, Cosmic Wind, this past Friday to end the first quarter of 2019 strong. 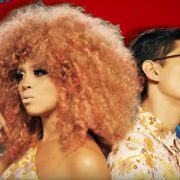 The dynamic duo comprised of Jillian Hervey and Astro Raw plan to keep up that momentum for this quarter with the announcement of their Cosmic Wind Tour. 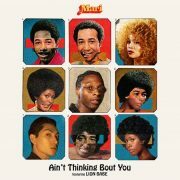 Lion Babe will own June as they travel all over the United States throughout the month. 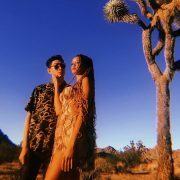 The Cosmic Wind Tour kicks off on June 5th with a show in Brooklyn before dipping to major markets such as Philadelphia, Boston, Atlanta, Dallas, Phoenix and San Francisco. Once spring ends and summer begins, the tour will wrap up in Chicago on June 25th. Altogether, they'll perform in a total of 13 cities, which you can view on the flyer below while you plot and plan where to see them. 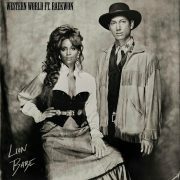 Tickets for Lion Babe's Cosmic Wind Tour go on sale on Friday, April 5th and will be available via their official website.